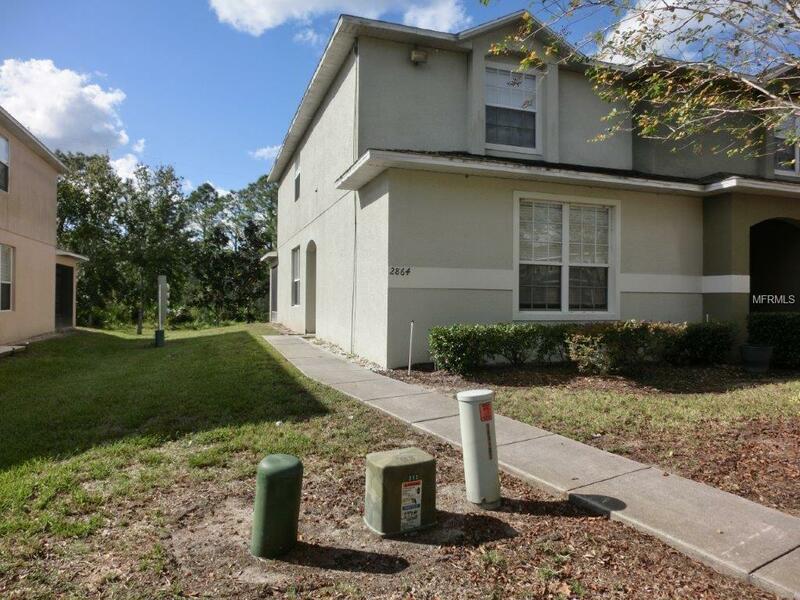 Large, well-maintained Townhouse with the perfect size bedrooms! BRAND NEW CARPET AND PAINT! Backs up to mature landscape, this 3 bedroom 2 bathroom end unit townhouse is over 1700 sq ft and offers lots of privacy! 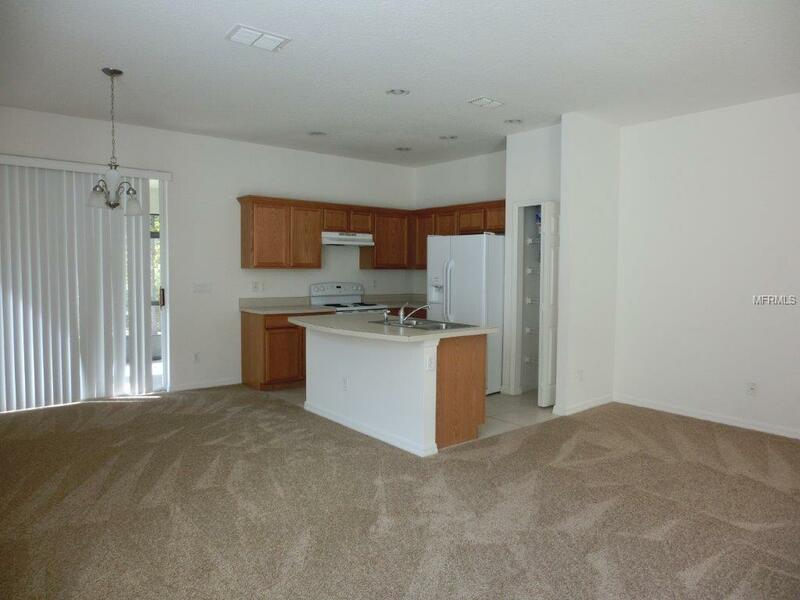 The kitchen is large & open with a great island that is perfect for entertaining! Just off the kitchen is a very private screened/enclosed back patio with a dry storage area. All of the rooms are large, including the open living area. Master bedroom is located downstairs, the other two bedrooms upstairs including a bonus loft space. End unit allows additional light in through the huge side windows. Emerald Lake offers 2 playgrounds, a large park, and community pool. 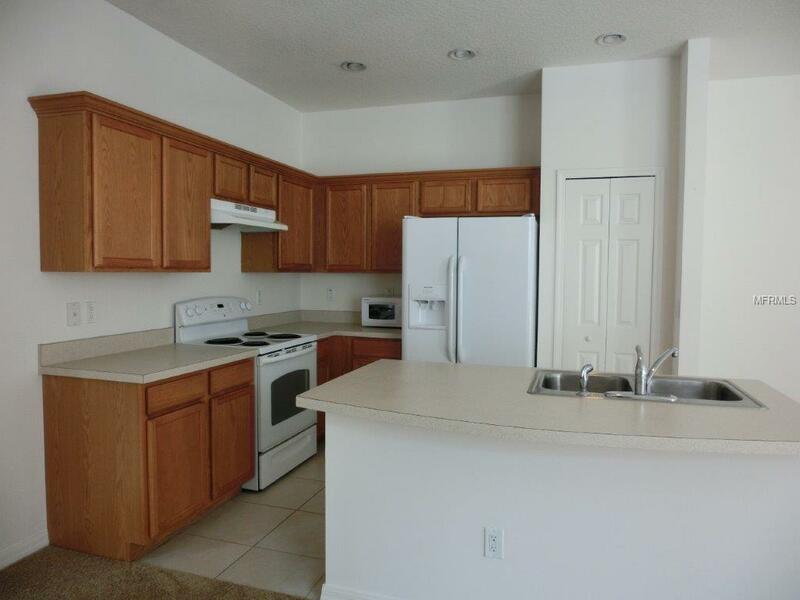 This townhouse is centrally located near shopping, restaurants, and Disney Parks and attractions! 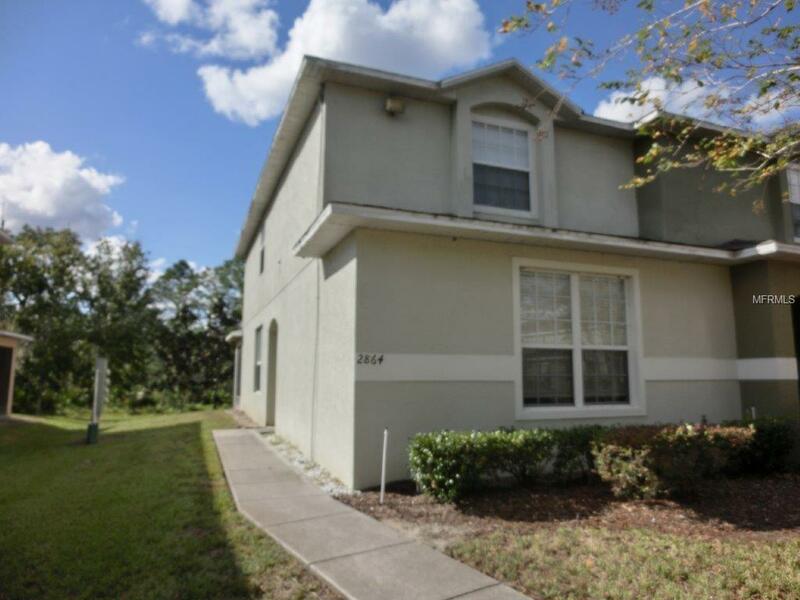 Just a short drive from the Orlando International Airport. Listing provided courtesy of Summerpark Homes Realty Llc.